Holes in the system allow for strong research potential. 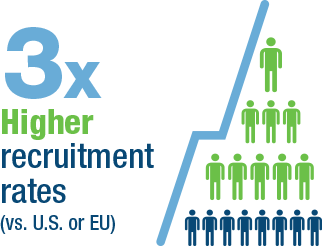 Familiar patient profiles and lack of access equals higher recruitment rates. 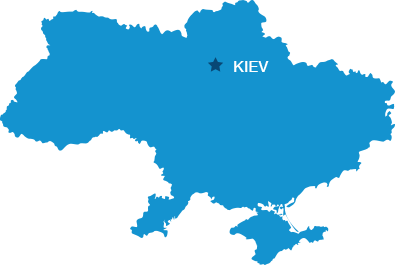 Ukraine clinical trials legislation is completely harmonized with respective Directives, Guidelines and Bylaws of the European Union. All approvals are obtained within 57 calendar days. No other study approvals are required. See why working with Pharm-Olam in Ukraine could be the best choice for your next study.